For the last few months, Idea Foundry has been developing a new program to support innovation collaboration and transfer between Chile and Pittsburgh, with support from the U.S. Embassy in Chile. In April 2019, 11 young Chilean entrepreneurs, innovators, and professionals, will travel to Pittsburgh for Idea Foundry's first Innovation Bridge Program. This will be a two week program with Idea Foundry where the participants will be introduced to entrepreneurs and industry leaders in Pittsburgh and have the chance to build partnership and continued collaborative projects in Pittsburgh. After a call for applications through entrepreneurship support organizations in Chile, Idea Foundry received applications from across the regions of Chile from young entrepreneurs and professionals interested in participating in this unique program. 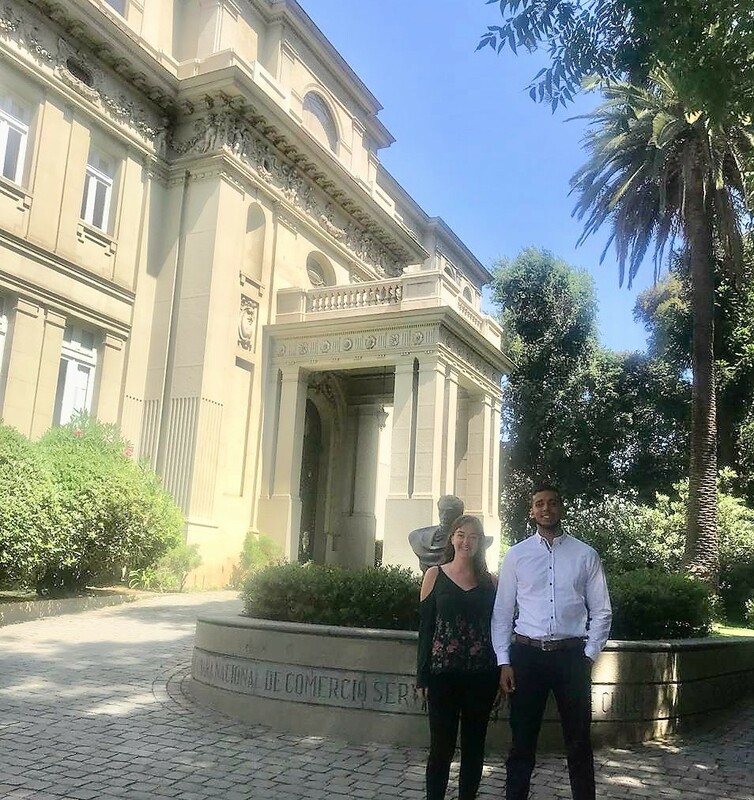 After an initial evaluation round, Idea Foundry’s Global Engagement Manager, Lindsey Matesic, and the Innovation Bridge Program Coordinator, Tomas Prado, held a week of interviews in Santiago, Chile earlier in January. The applicants were very impressive, many with successful, impact-generating startups in Chile and eager to observe and build connections in Pittsburgh. Narrowing down to the finalists was harder than we were expecting, but we are sure that will make the program a success in April. Of the 11 selected participants 4 are female, and the participants represent regions in the North and South of Chile, in addition to the Metropolitan Region of Santiago. Their work covers a wide range of focus areas, from energy efficiency and environmental protection to monitoring of health risk for industrial workers, digitizing small farms, and using AI to identify at-risk youth in schools. In addition to being innovators themselves, participants are also looking to understand how Pittsburgh-based innovation could be transferred to Chile to solve challenges there. While the program itself is concentrated in two weeks in April, we are hoping that this is only the beginning of continued interaction and projects after the program. Stay tuned for more information about the participants and opportunities to engage with them in April.